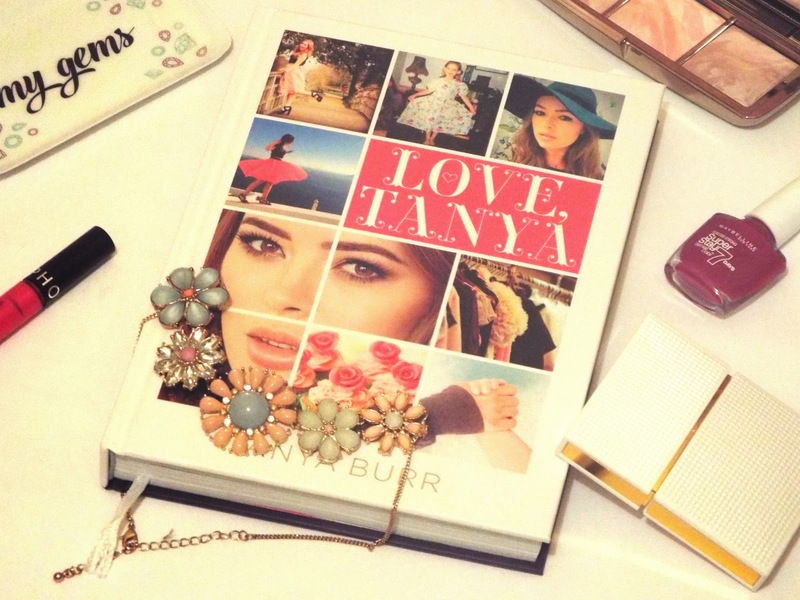 Whether you love the idea of beauty bloggers releasing books or loathe it, out of them all to me Tanya Burr is the person who I always can guarantee to rely on with when it comes to makeup advice and tutorials. So when she brought out the book, I was intrigued to find out what it was all about, and I have to say I was pleasantly surprised. She has had so much success with her blog and YouTube channel lately, and her audience is obviously loving what she is doing, so why not realise a book all about it. I like how the book starts letting you into Tanya's childhood and her upbringing as it makes you feel like you are able to relate to her throughout the book and the ins and outs of her life. The part which I most enjoyed was the Beauty section as it is something which really interests me, and Tanya always has the most glowing skin. She does delve into her skincare routine in depth and explains her top tips for creating great skin. I find that she always manages to produce such beautiful makeup looks in a matter of minutes and nothing is ever to complicated or over the top. 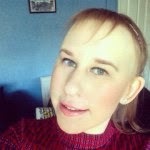 She gives a lot of advice throughout this section and features her favourite products both skincare and makeup. I love how much recognition and how grateful she is to Sam and Nic Chapman for encouraging her to follow her ambitions, and giving her the opportunities at the start of her career which really helped her to get to grips with the basics to the makeup artist role. She tells the story behind her Tanya Burr Cosmetics line, I am a personal fan and her lip glosses are really great and such good value at £6.99 which are sold in Superdrug. I am a sucker for a good love story and her and Jim's is just so cute and you can tell how much they love each other through how shes portrays him within the book. She shows so much personality within the book and I love how within the Fashion section she says how she has her own individual style and it has taken her a while to be get used to her shape. I think all girls can relate to this as it does take time for you to distinguish what does and what doesn't suit you and sometimes you just have to understand that not all things are going to show you off in the best possible way. The book also includes a Baking section and Tanya always says on her vlogs how popular her baking videos are, and it seems to have taken a firm place within her channel. She expresses how much she likes to bake and I think there are some really lovely bakes in her book which I am looking forward to trying out. All in all I think that because there has been many YouTubers releasing books in whatever form within weeks of each other it has received a lot of negativity, which I think is a shame. The publishing company's have been clever they know the amount of millions of followers these guys have and they also know how well they could potentially sell. In reality if you got offered the opportunity to write a book like Tanya on something you feel passionate about then why not! Lastly don't bother going to WHSmiths or Waterstones and paying full price for it, head to Asda or order it online as it is currently only £7, and it won't be a waste of money.